I was a bit astonished with the final estimate price, but after seeing the completed product I fully understand why the price was hefty. 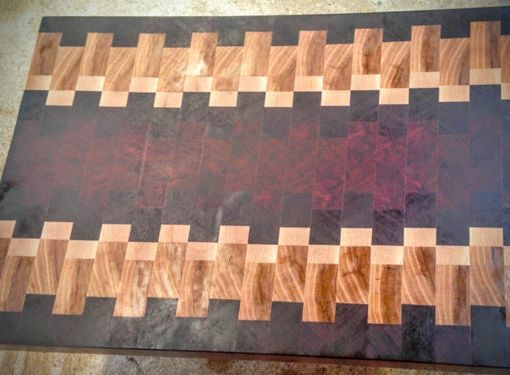 The custom cutting board is even more beautiful than in the pictures. The process to create the custom order was streamlined, the shipping was timely, and the product left me breathless. I would definitely order another custom made woodworking project.